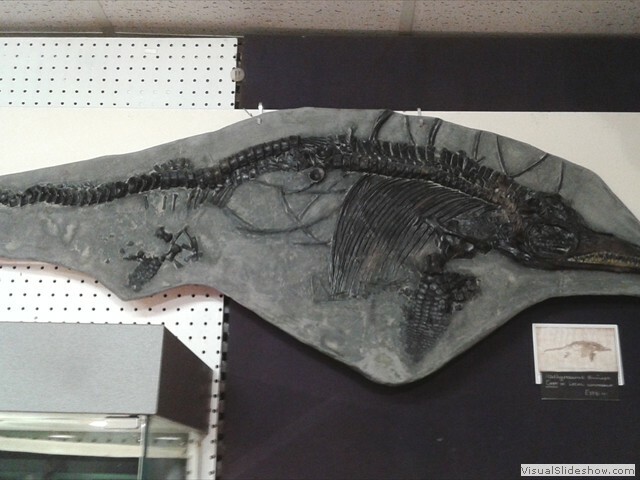 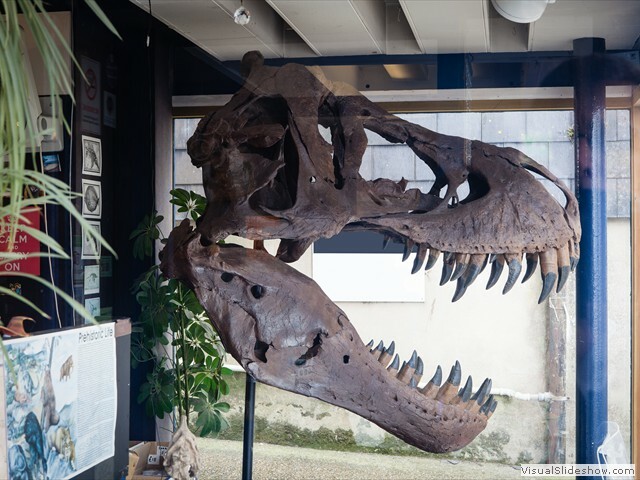 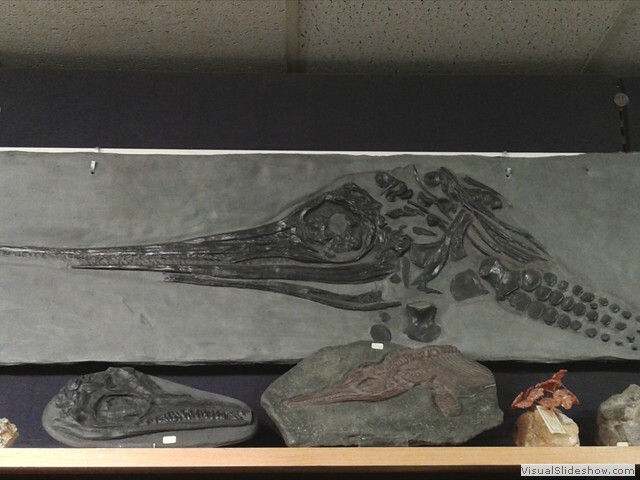 We have a collection of locally made Replica examples of Ichthyosaurus, both complete and sectioned. 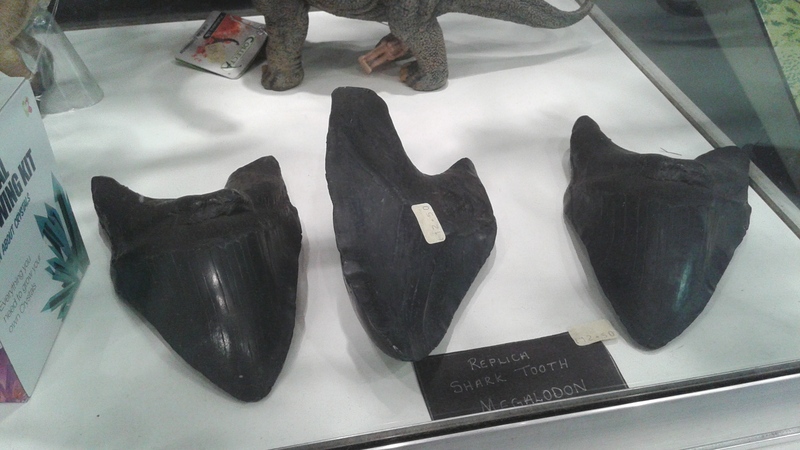 These have been cast by an well known expert in both fossils and casting techniques. 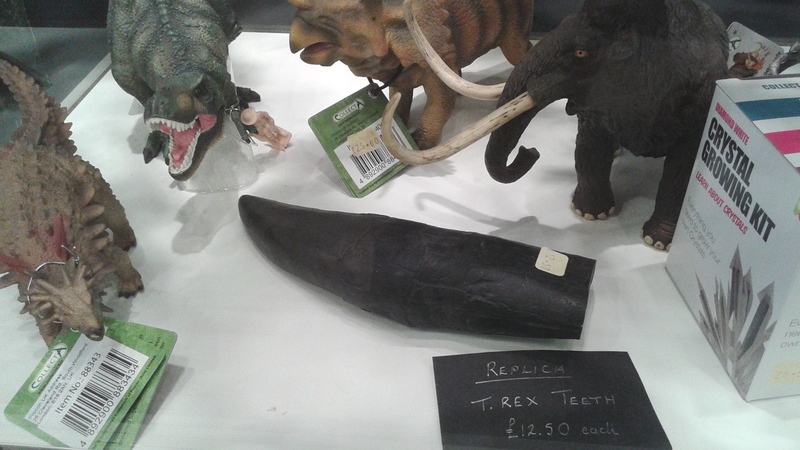 Other casts available include Megalodon Shark and Dinosaur teeth.